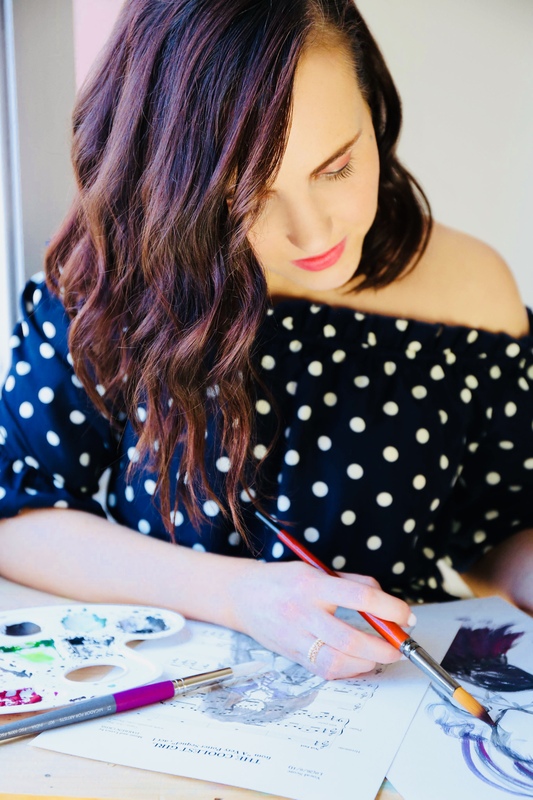 About – Art and Music Co.
Emma Taviani is a marketing professional and a singer/actress who has worked nationally and internationally as a band member and music theatre performer. In January 2018, Emma tried her hand at watercolour painting, hoping to find a peaceful activity to help her wind down after a stressful week. After painting some of her favourite music theatre characters, Emma started getting requests from friends and fellow performers and decided to incorporate sheet music into the character paintings. Art and Music Co. was born!